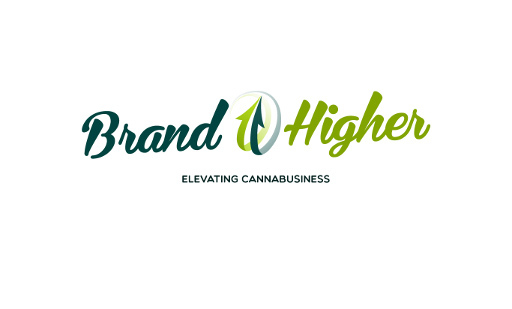 Cannabis entrepreneur Steve Angelo is pleased to announce the launch of BrandHigher, a full-service branding and marketing cannabis agency. 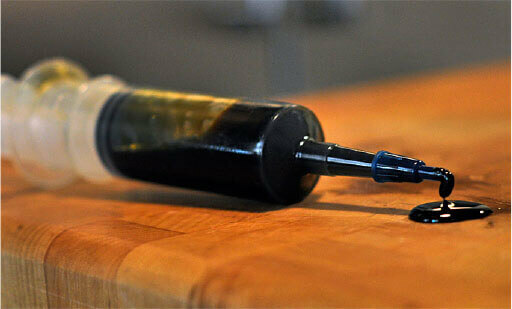 BrandHigher, formerly known as CannaBranders, is also unveiling a new website www.BrandHigher.com and will build on its successful track record to help cannabis businesses achieve their fullest potential in this dynamic and evolving industry. 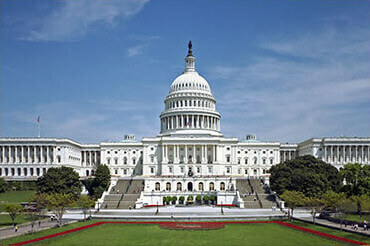 Congress to Block D.C. 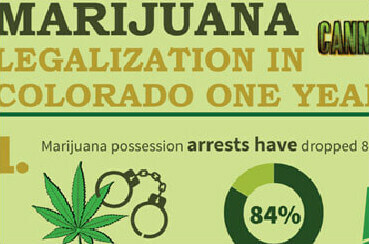 Marijuana Regulation? What about the will of the voters?